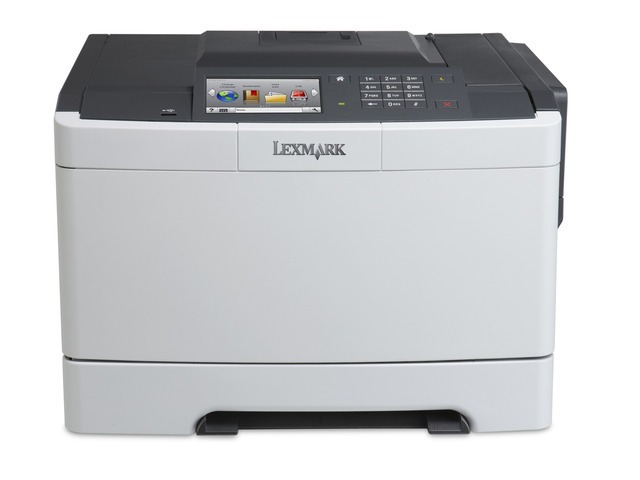 The solutions-capable Lexmark CS510de network-ready colour laser printer with two-sided printing standard, an 800 MHz dual-core processor and 512MB of standard memory prints at up to 30 ppm black and colour. 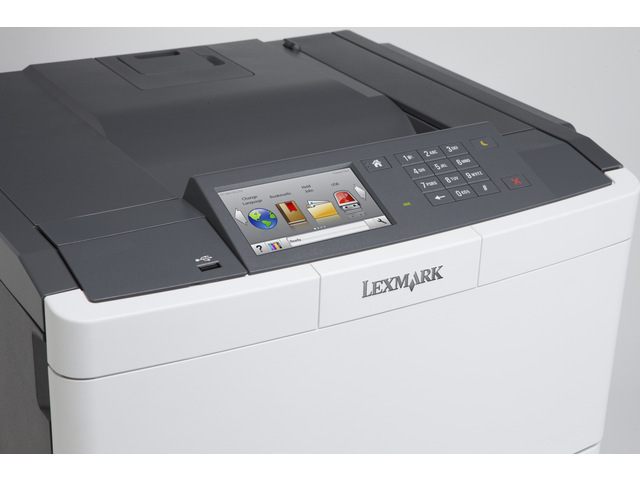 With the Lexmark Eco Settings, choose from multiple settings to help reduce energy, paper and toner consumption. 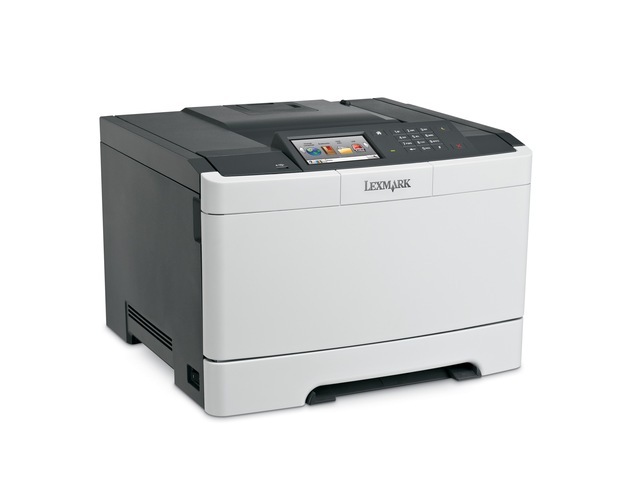 Utilizing these settings can help reduce the environmental impact of your printer.